Throughout the development of VR, there has been no standard for hardware or software applications. 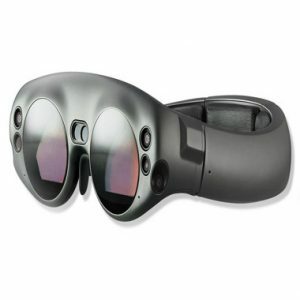 A diverse variety of VR/ AR hardware can be found and used today, and each system has a unique development process. Our developers can create applications which operate on multiple hardware systems and provide seamless experiences. Our Cross-platform VR/ AR solutions cover Unity, Unreal Engine, Android, iOs, Windows and Web VR projects. 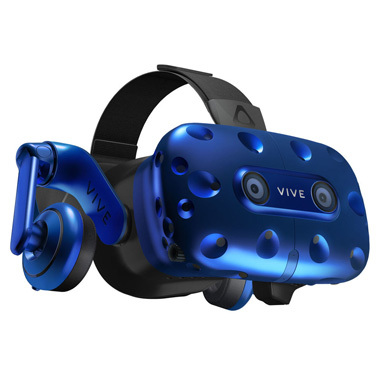 Sense-R has the expertise to develop for any type of VR headsets currently available in the market; Including HTC Vive, Oculus Rift, Samsung Gear VR, PlayStation VR and more. We provide both fully mobile and tethered VR solutions ready to utilise across all platforms. 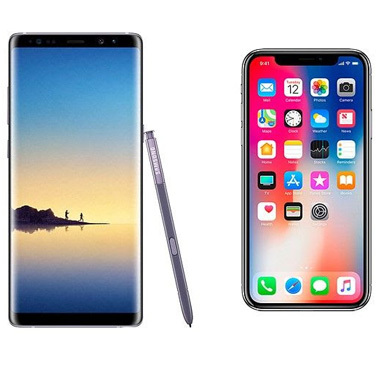 Create customized Android and IOS VR/ AR Apps to view, present, and guide your users on the go with any mobile phone or tablet. AR Headsets, such as the Microsoft HoloLens, the Dakiri Helmet, or the new generation of smart glasses are self-contained, holographic computers enabling you, the user to engage with digital content and interact with holograms in the world around you. Our customized software solutions can help utilize this pioneering technology and transform design, productivity and collaboration projects for any industry from Training and Education to Engineering and Healthcare. 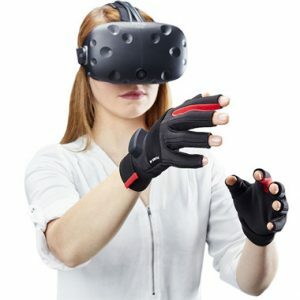 This pioneering technology of adding the sense of touch and physical feedback to virtual reality is now available with Sense-R.